Mary went above and beyond to help us get our lake condo sold so we could purchase the lake house we fell in love with. She worked extra hard at the end of the season so we could sell our condo before Fall set in and the real estate market slowed down. The brochure she put together along with the photos taken really helped showcase our place to the best advantage. We met Mary 9 years ago when we purchased our condo and used her as both our listing and buying agent for this most recent transaction. Should we ever decide to move again, we will go to Mary first. Mary is a very helpful and knowledgeable Realtor. She kept us informed every step of the way during the sale of our parents home and responded quickly to any questions. We're all thankful for her guidance and advice. My husband and I were wanting to buy a condo at The Lake of the Ozarks. The first realtor we dealt with was very unimpressive. I then asked a friend that had bought a condo a few years ago if she could recommend her realtor. She referred us to Mary Albers. We knew right away she was going to work for us! We gave her our "needs" and "wants" and she kept them in mind as we picked listings to inspect. She did not waste our time showing us properties that did not meet our guidelines. She always got back to us in a timely manner. We defiantly felt she had our best interests in mind as our buyers agent. She showed professionalism throughout the entire process. 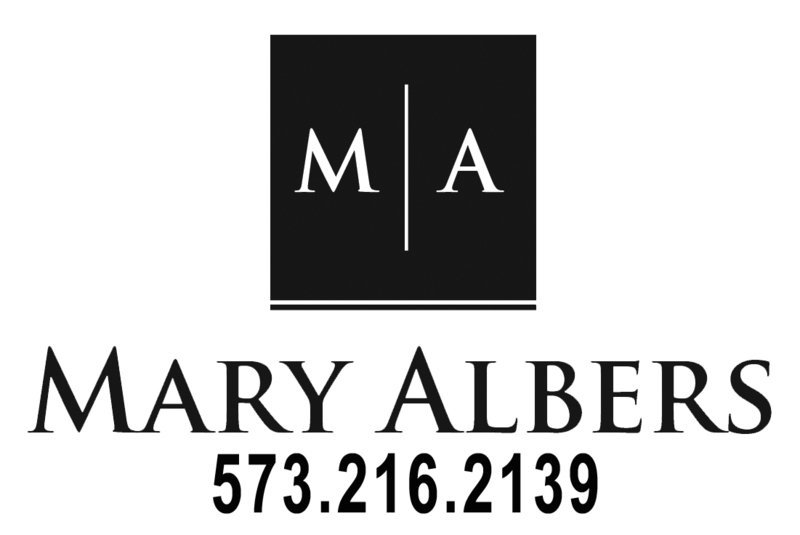 You won't be disappointed if you use Mary Albers! Over the last 10-12 years we have purchased 7 properties with Mary's help! She has always paid attention to what we wanted and found it for us. She is very patient (especially with my husband!) and knows her way around the lake. We have referred both friends and family to her. 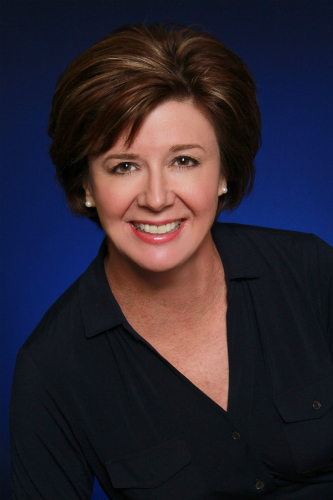 Mary is the best residential real estate agent I have worked with over the past 30 years. Beyond being a very enjoyable person to be around, Mary is extremely Conscientious, Knowledgeable, Resourceful, Professional, Communicative, Respectful and Fair. She provides a great experience from start to finish; and she defiantly works hard to always push things forward in a very positive fashion for all (Sellers and Buyers). Best in Class. Mary recently helped us sell our condo at the lake. We could not have asked for better service. She helped us sell our property quickly and for a good price. Mary has great knowledge of real estate at the lake and she is very professional. If you need an agent at the lake I think you would be very happy with her service.